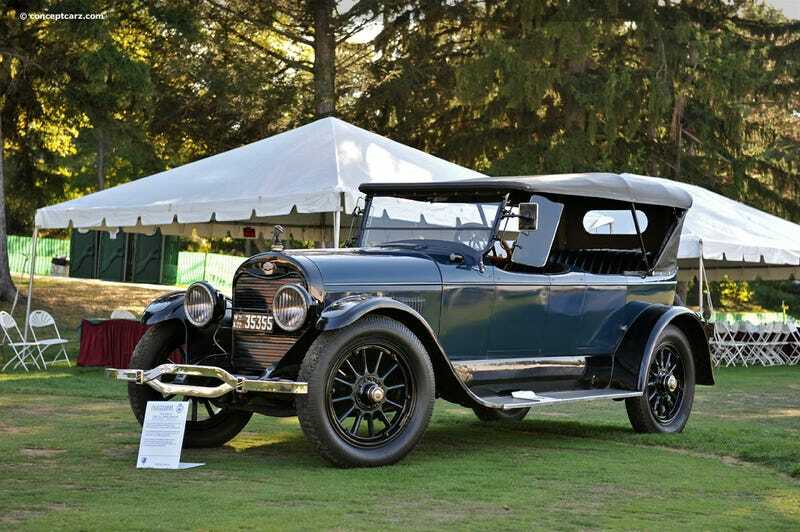 What car would you buy in 1921? Rules: The car had to be sold brand new in 1921. I would pick the Lincoln Model L. This was the last year the car was produced under the original founder Henry Leland. With a 357 cubic inch V8 this car produced 90hp and was quite popular with law enforcement during the era. What would you buy Oppo? What car would you buy in 1988?